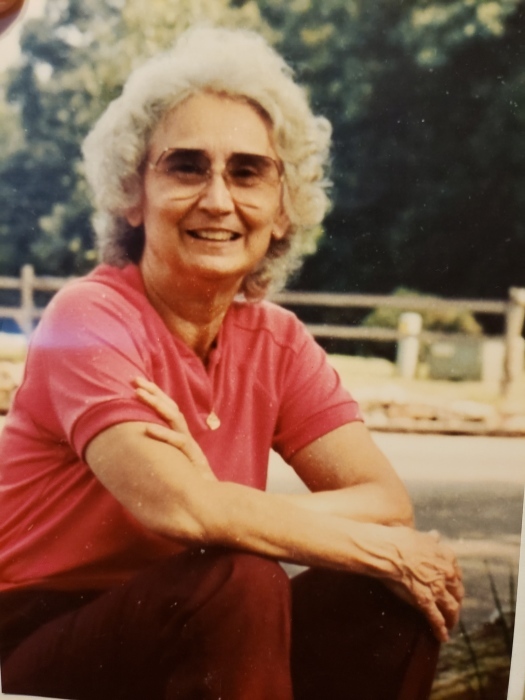 Graveside services for Nell Byrd Wainwright, 91, of Reynolds, will be held on Monday, April 15, 2019 at 1:00 pm at Turner’s Chapel Free Will Baptist Church Cemetery. Visitation will be held from 12:30 until 1:00 pm at the church. Mrs. Wainwright passed away on Friday, April 12, 2019 at Taylor County Health and Rehab. She was a homemaker and member of Turner’s Chapel Free Will Baptist Church. She was preceded in death by her husband, Jack M. Wainwright; two sons, Rondall Jack Wainwright and Troy Marshall Wainwright; and a grandson, Marshall Wainwright. Survivors include one grandson, Quinton Wainwright of Butler; four great-grandchildren, Candace Wainwright of Reynolds, Courtney Wainwright of Reynolds, Alex Wainwright of Macon, and Halie Wainwright of Kentucky; numerous nieces and nephews also survive. In lieu of flowers at the graveside service, the family has requested that those desiring to pay respects with flowers, please take a moment to personally celebrate Nell with an arrangement taken to the cemetery sometime over the coming year.